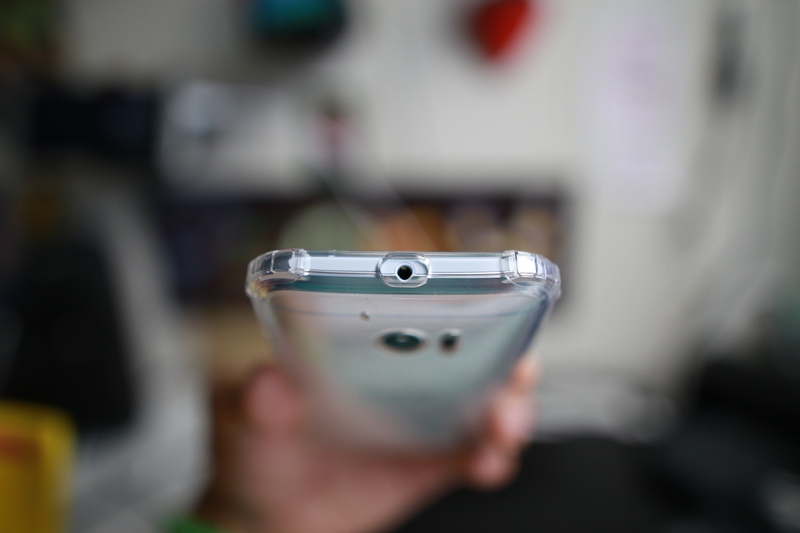 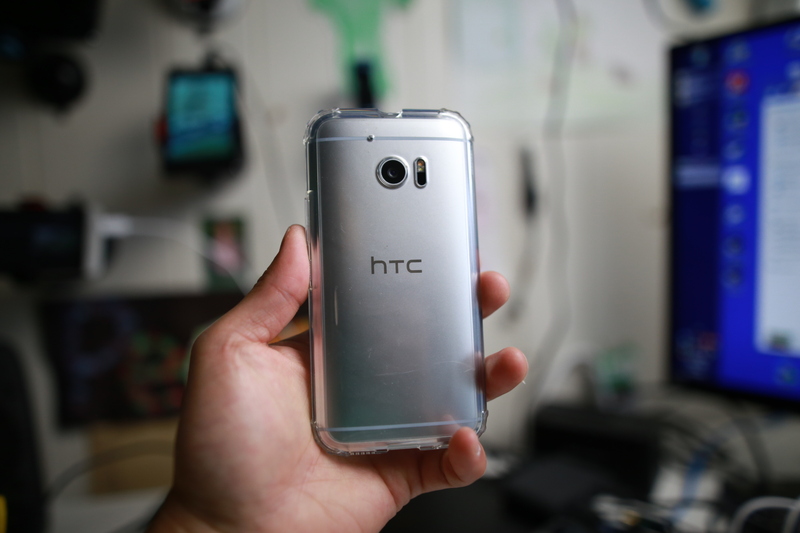 Spigen Crystal Shell Case for HTC 10 – My favorite of them all, this is a single layer case that has a rock-hard shell with extra protection in the corners. 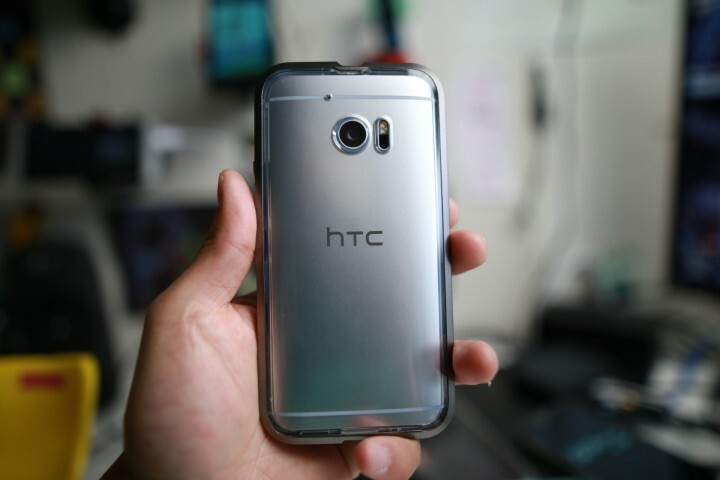 This case is not too thick, transparent to show off the natural colors of your HTC 10, and also protects your phone very well with its hardened TPU. 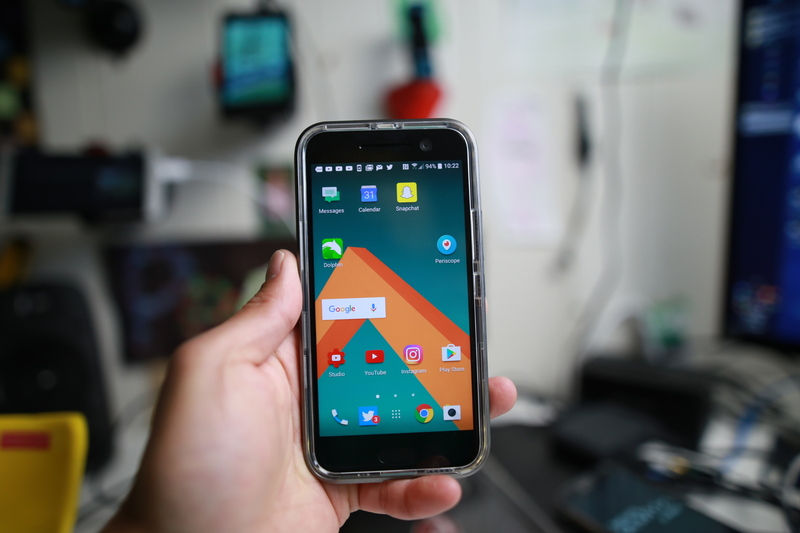 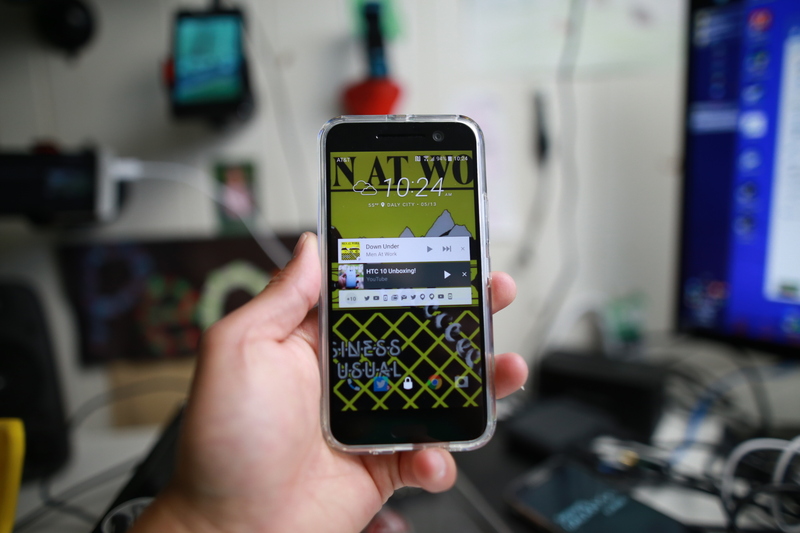 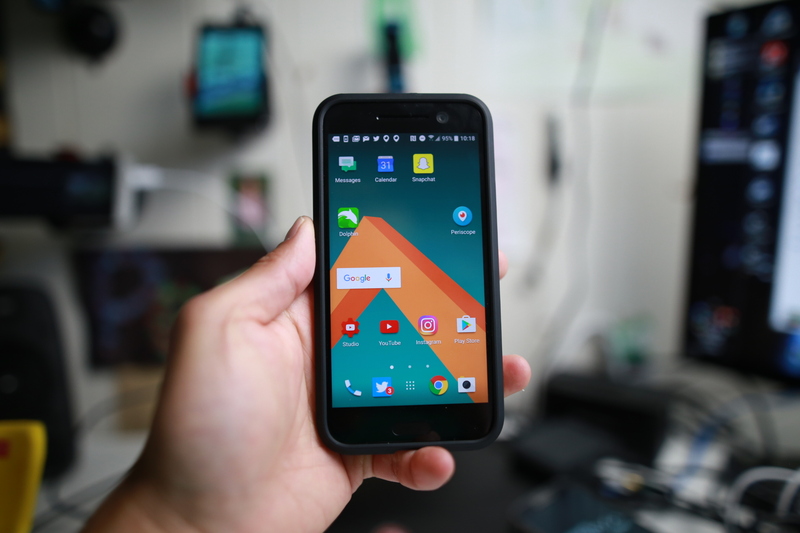 Spigen Neo Hybrid Case for HTC 10 – A two-layered case, the Spigen Neo Hybrid brings ultimate 2-layered protection for your HTC 10. 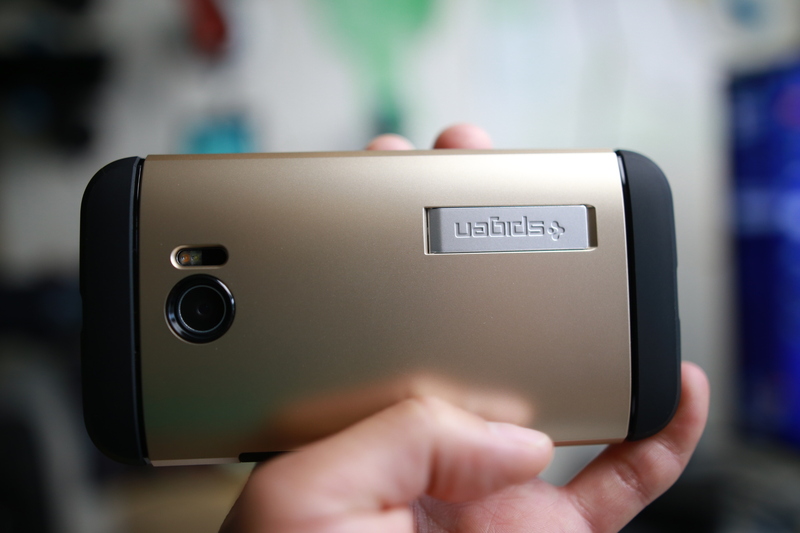 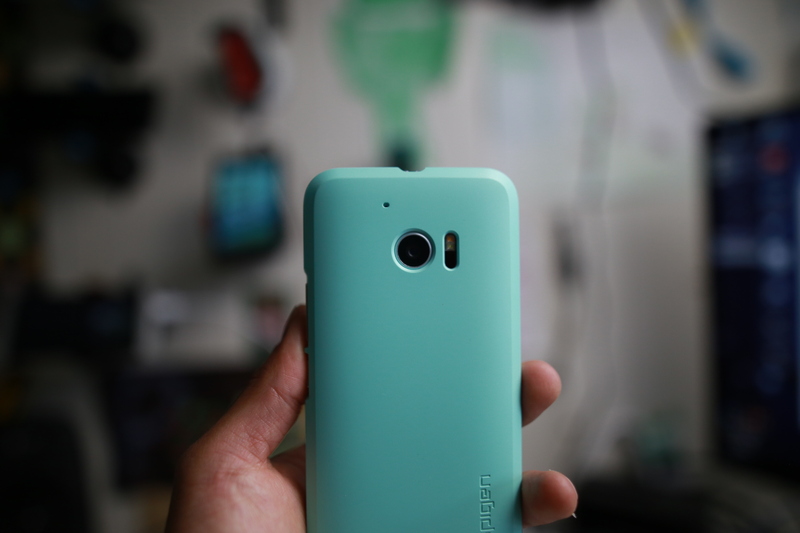 The buttons are pretty easy to press and this case will give you better protection than 1-layered cases. 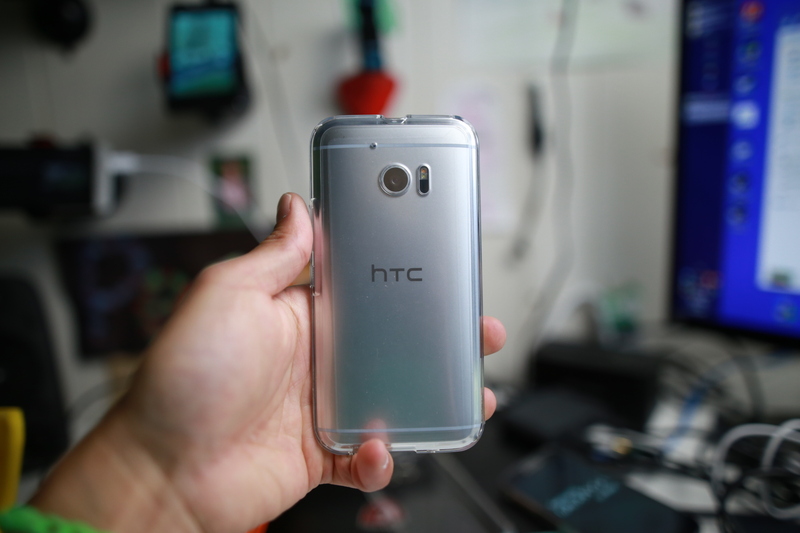 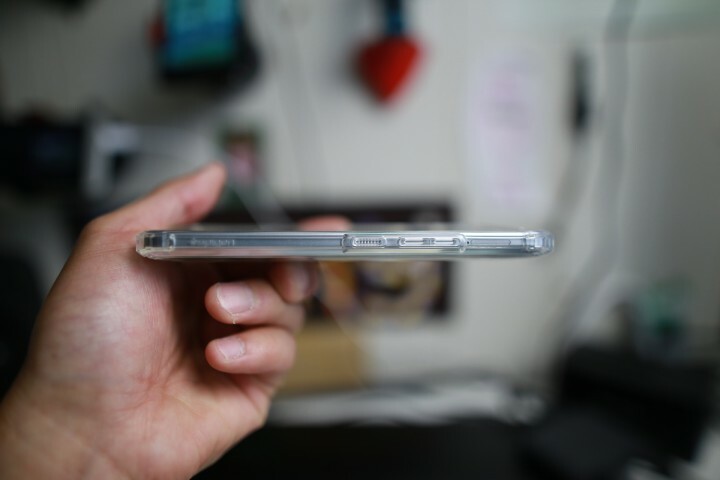 Spigen Neo Hybrid “Crystal” Case for HTC 10 – If you want the transparent version of regular Neo Hybrid, you can go with their crystal version, which I also dig. 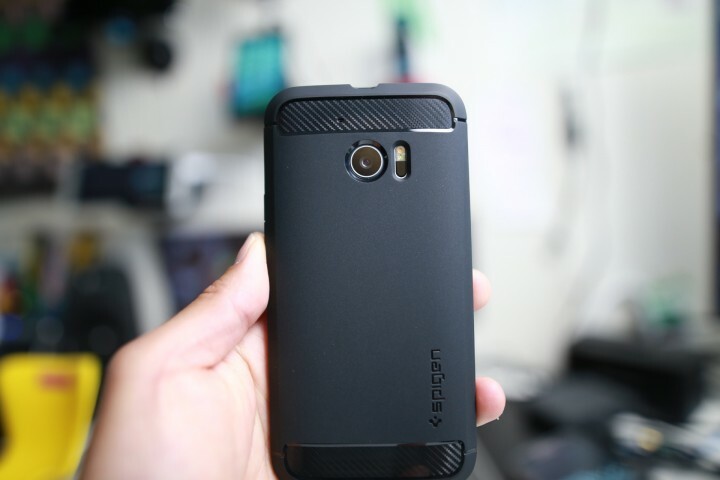 Spigen Rugged Armor Case for HTC 10 – Not my favorite but this is a slim case that will give you protection on most drops with carbon fiber inserts on top and bottom of the case. 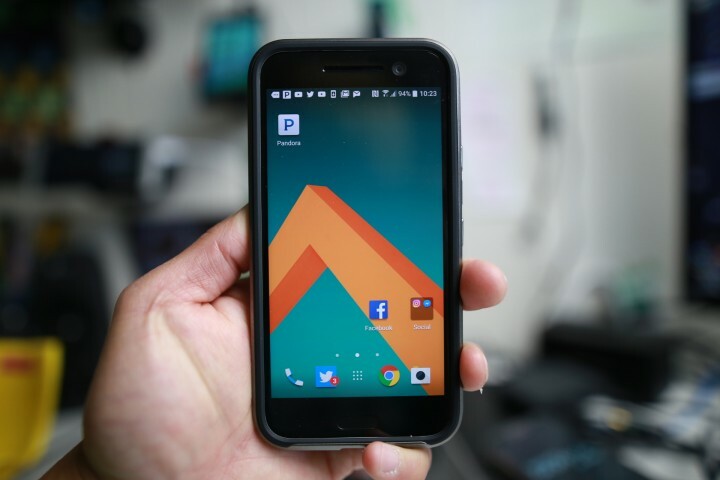 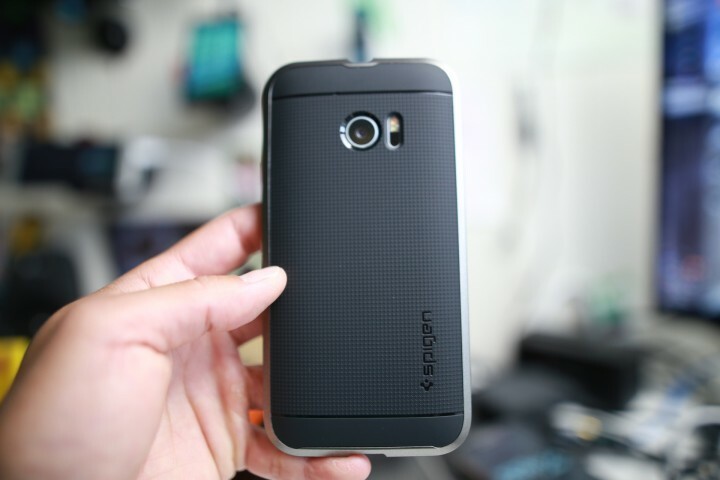 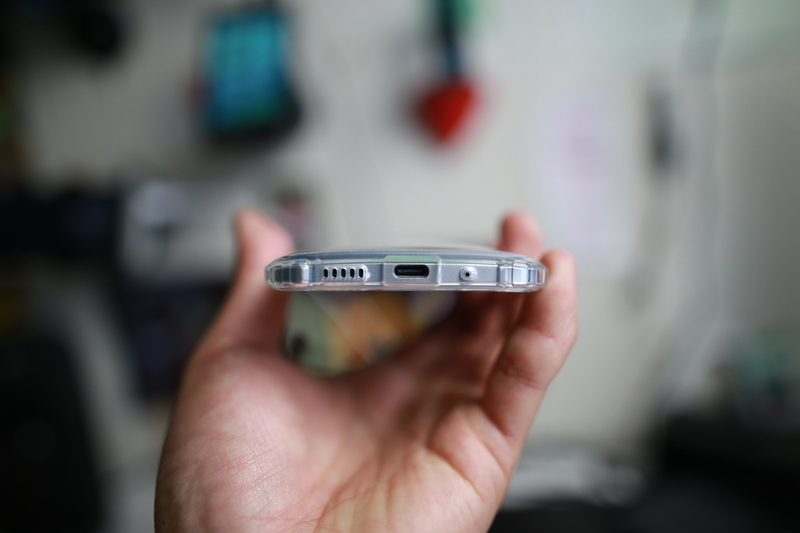 Spigen Slim Armor Case for HTC 10 – Probably the most protective case that Spigen sells for the HTC 10, the Slim Armor case comes with super thick protection. 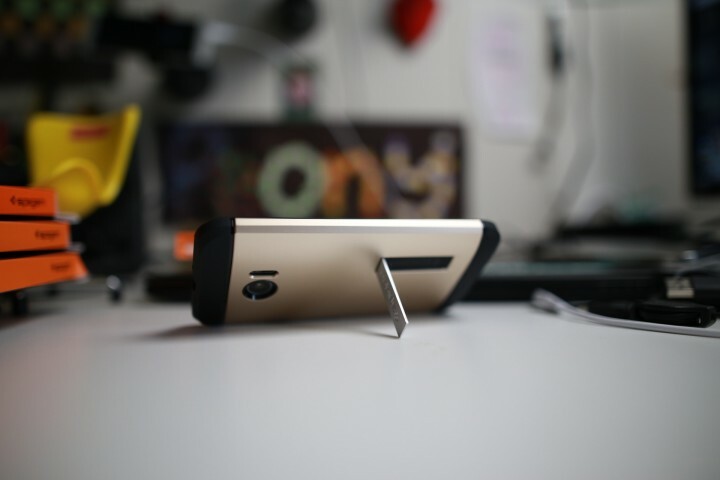 This case’s main feature is its kickstand which allows you to watch videos on your desk at 80 or 45 degree angle. 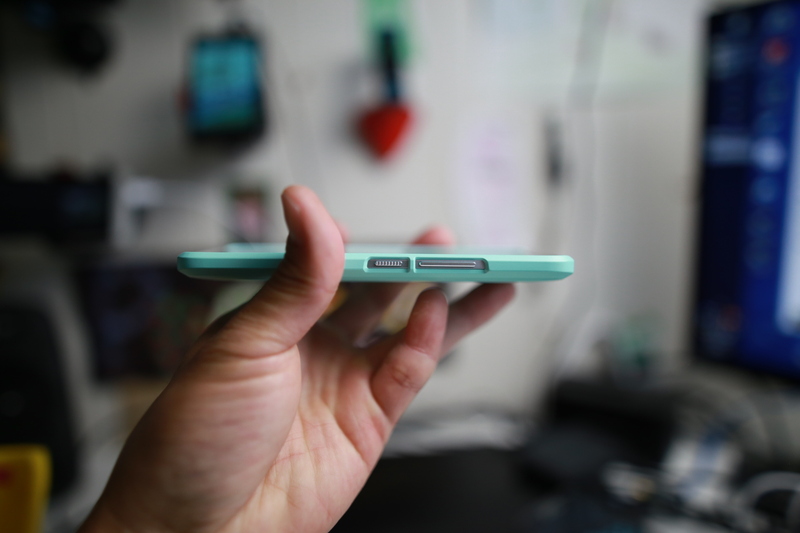 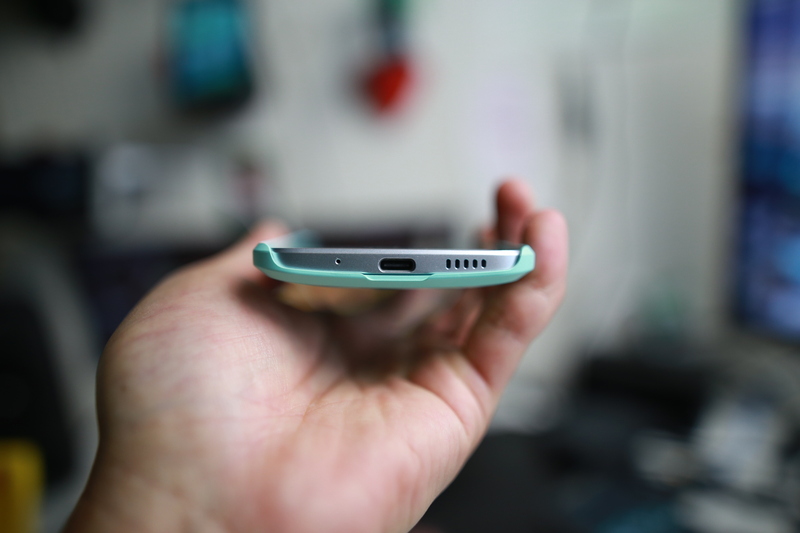 Spigen Thin Fit Case for HTC 10 – Very slim cases that come in various different colors. 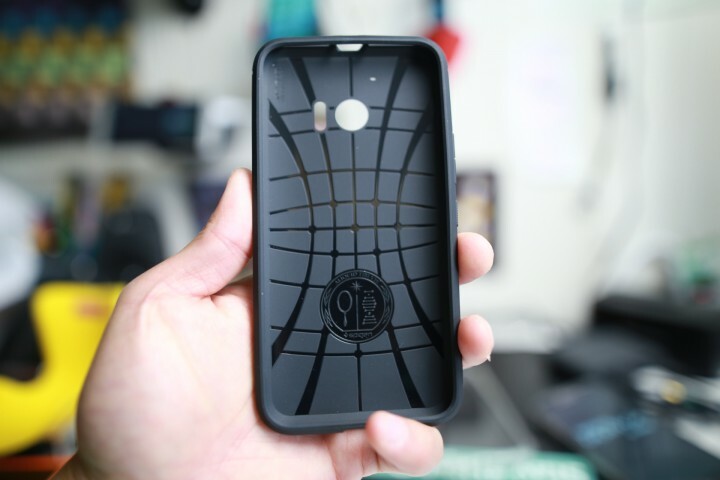 The case is made from very hard TPU material, this is not the best protection for your phone but will give you some protection while keeping everything super thin. 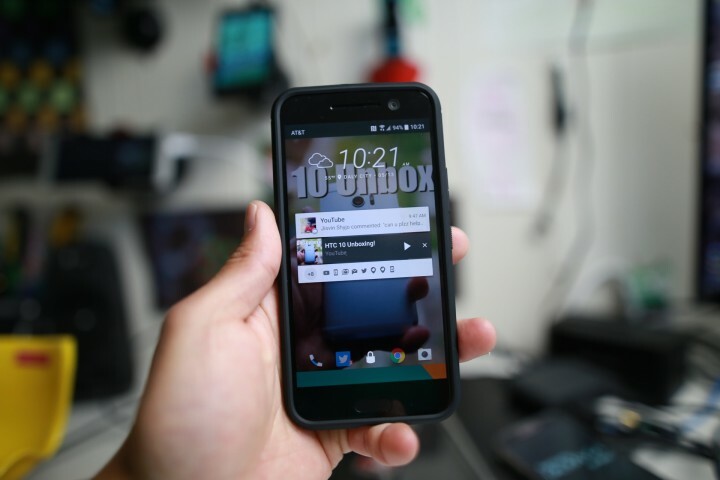 Spigen Ultra Hybrid Case for HTC 10 – This is a very nice transparent case that comes in super, hard TPU that will protect your HTC 10 well while keeping everything transparent. 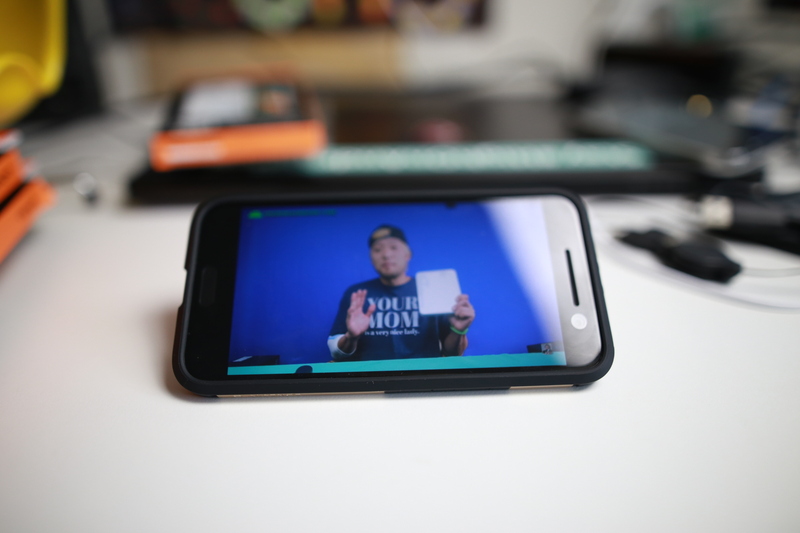 Previous story HTC 10 Unboxing & Close-Up Photos!